The 59 meter long, 1769 dwt supply vessel Nand Heera allided with the bascule bridge at Indira Docks, Mumbai, India. The Nand Heera was waiting to pass through a lock gate when it lurched forward and struck the bridge. The bridge sustained some damage and the vessel was detained by authorities. No reports of injuries or pollution released. The 222 meter long, 34685 dwt bulk freighter Algoma Spirit became disabled on the St. Lawrence River near Dark Island, New York. 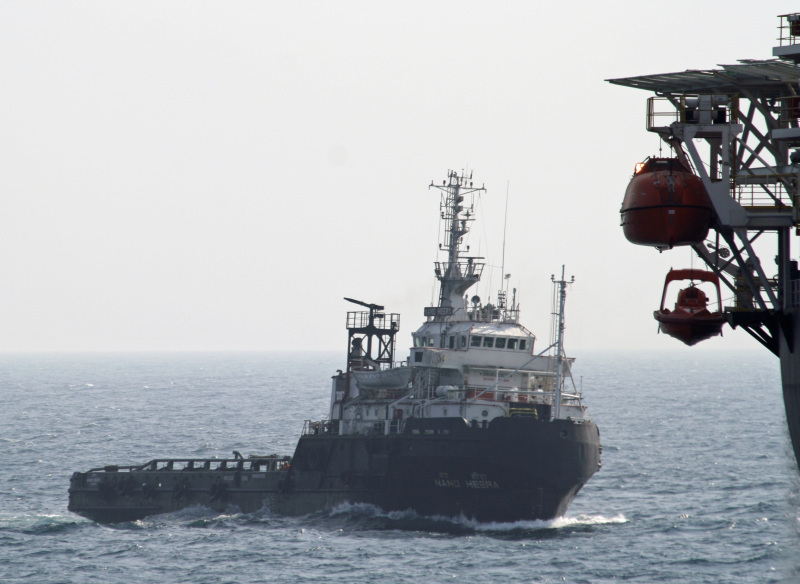 The vessel had lost power when its generator was overloaded. The Algoma Spirit dropped anchor near the navigation channel until the crew could make repairs. No reports of injuries, damage or pollution released. 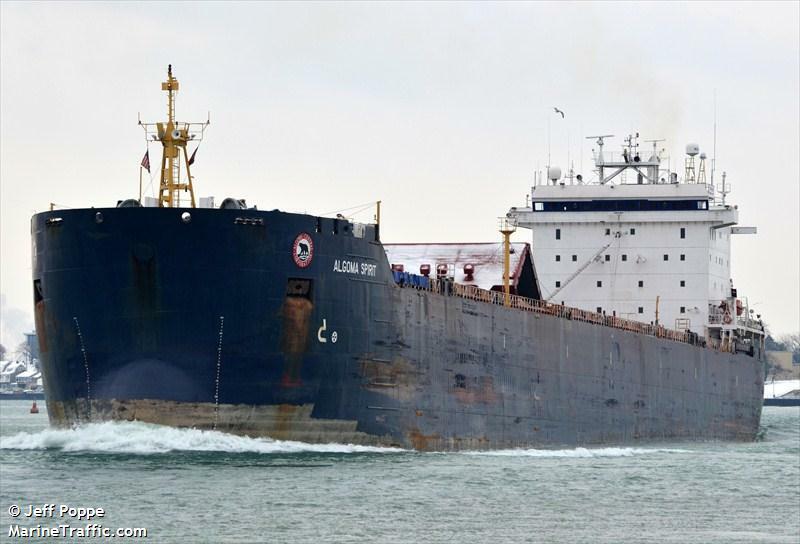 Reports state the Algoma Spirit was able to continue on its voyage later the same day.